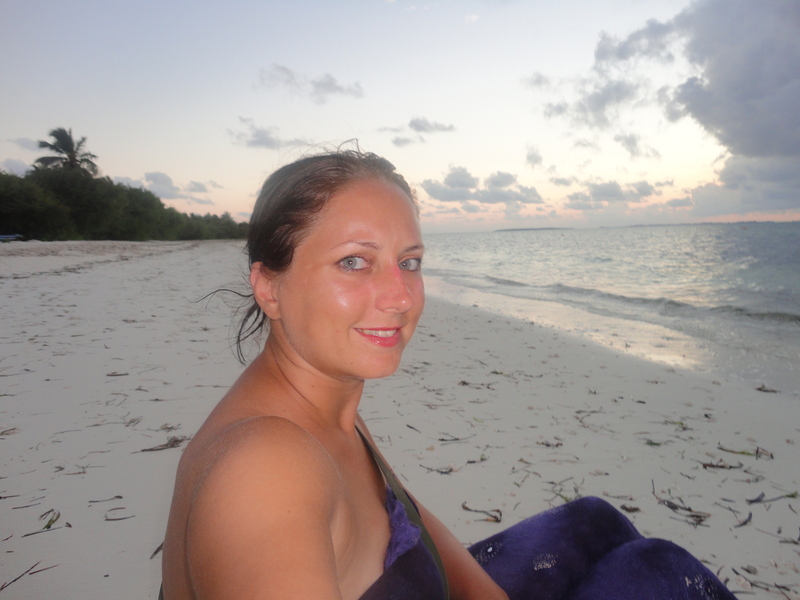 Just like any backpacking journey, my path to working in the Maldives was an adventure filled with twists and turns. No matter how far I travel I’ll never forget my journalistic roots. My career began with training on local newspapers where I learned all I know about writing and newspapers. I always had a love affair with aviation and travelling, yet I seemed to cover every other topic than travel. Then I answered a job advert for a travel reporter and reviewer! The destination? – Maldives – widely regarded as the last Paradise on earth! With the average holiday costing as much as a deposit on a house, I like others had the preconception it was a destination full of luxury seven-star resorts offering lazy luxury and diving. Having lived in Dubai, I well knew that every luxury destination has another side. While I enjoyed a fair few cocktails at boutique resorts frequented by the rich and famous, I found them soul-less and lacking. However, as I was to discover during a budget cargo ship cruise there was another more enriching experience to be found. For those visiting this island paradise, consisting of more than 1,200 islands, with hundreds yet to even have a human footprint set upon them, there is plenty to do. The appeal of the Maldives to many is flying almost 10 hours to remain beached on one small dot of an island. You might choose the holiday of a lifetime to celebrate your honeymoon, before flying back to your 9-5 job, but there is also another side to discover. And now you can achieve it all on budget, if you are prepared to sacrifice a few Western behaviours and dress modestly in favour of local customs. As a journalist, travelling alone and living and working in the Maldives, I embraced the spirit of adventure and the idea for Backpack Maldives was inspired by the opening up of mid-market tourism networks were opening up and I found it possible to experience the Maldives on a budget, staying at local guesthouses, experiencing island traditions and sampling native food dishes. I arrived with a backpack and soon started to use it, discovering all the small islands and their unique people. Now you can discover it too with BackpackMaldives. This space is about showing you what the Maldives is about from a backpacking perspective. Offering handy tips and advice, we also have links to local agents and can find you the best deal to experience the very best of what the islands have to offer. I hope to bring you many tales from the Maldives, its resorts, its inhabited islands and politics, along with my adventures. it is very interesting reading your backpack Maldives. i am a Maldivian living in villingili and i really appreciate your work and write ups on various topics about Maldives. Great info, good to know there is also sth for people like us 🙂 I just can’t imagine holiday exclusively in one of those resorts!